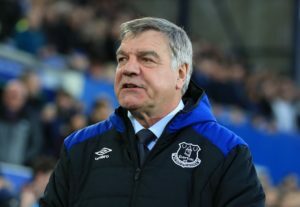 Sam Allardyce insists he has had no contact with West Brom over the manager's job but would be interested in the position. 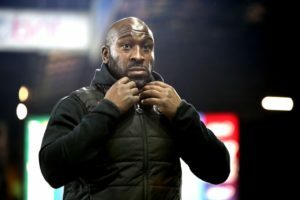 Former West Brom boss Darren Moore insists he would not have done anything different following his sacking earlier this month. 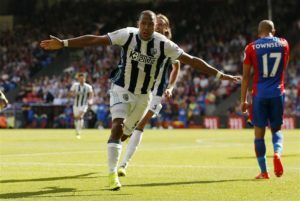 West Brom striker Salomon Rondon would prefer to join Newcastle on a permanent basis than move to Everton this summer. 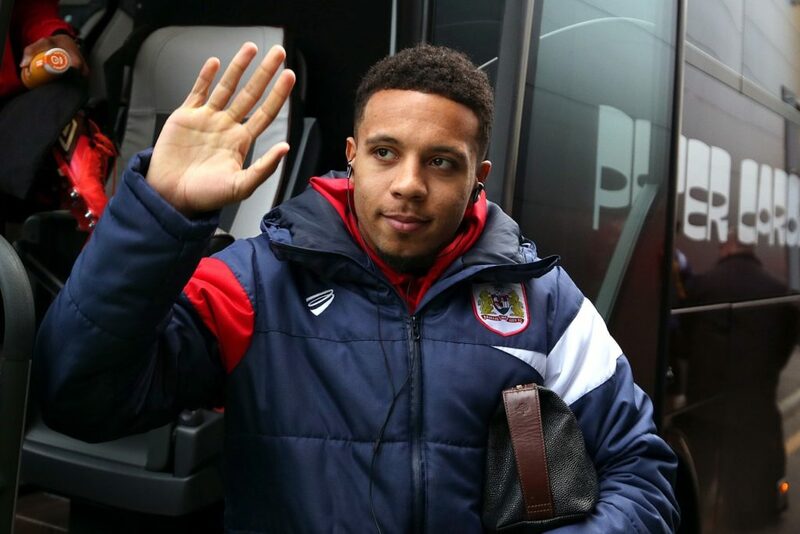 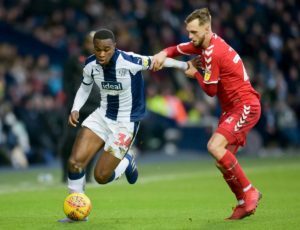 Rekeem Harper has tipped fellow West Brom youngster Kyle Edwards to make a big impact over the run-in. 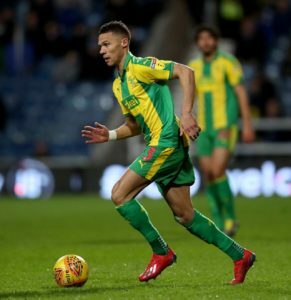 West Brom have received a pre-derby boost after Kieran Gibbs and Tosin Adarabioyo and returned to training. 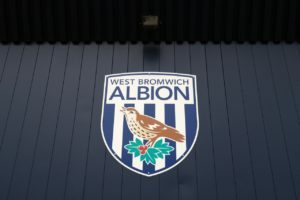 West Brom director and club secretary Simon Carrington has died at the age of 34. 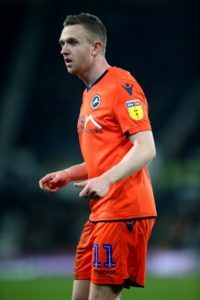 West Brom interim boss Jimmy Shan says the players are professional enough to not let the sadness of Darren Moore's axing affect their display on Wednesday. 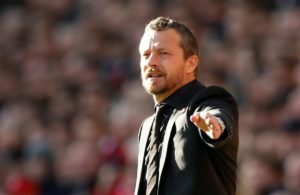 West Bromwich Albion are ready to continue talks with Slavisa Jokanovic about becoming their new manager. 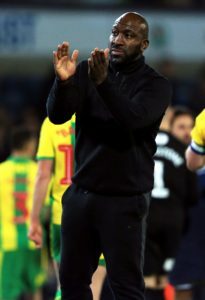 West Brom have announced the dismissal of head coach Darren Moore just hours after a 1-1 draw against Championship bottom club Ipswich. 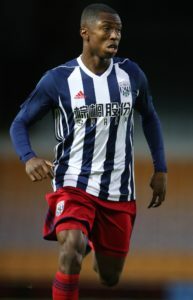 West Bromwich Albion's young midfielder Rekeem Harper is said to be a target for Premier League big guns Tottenham. 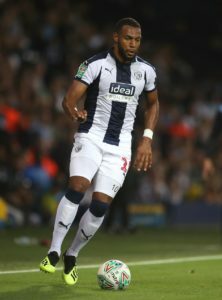 Darren Moore is confident Matt Phillips will be available for West Brom's clash at home to bottom club Ipswich Town on Saturday. 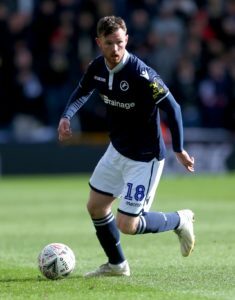 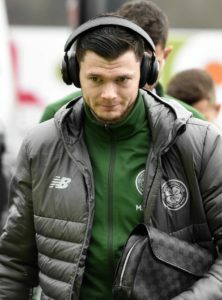 Darren Moore hopes to see a 'more rounded' Oliver Burke return to West Brom after his loan spell with Celtic. 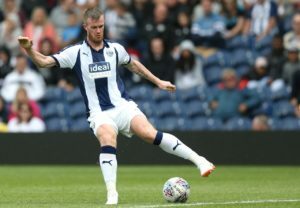 West Brom's players are to cover the cost for fans travelling on the club's official coaches to the Sky Bet Championship match at Leeds next month. 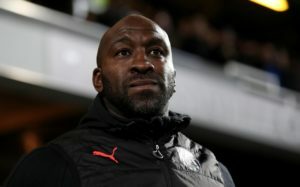 Darren Moore will allow West Brom to dream of Wembley but only if they beat Brighton. 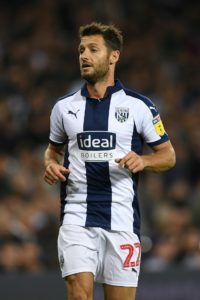 Wes Hoolahan and Tyrone Mears have extended their stays at West Brom until the end of the season. 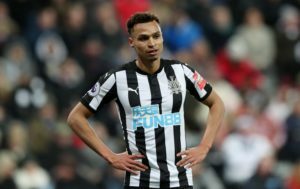 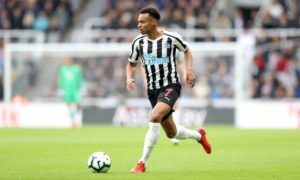 West Brom are reportedly looking to sign Newcastle winger Jacob Murphy or Fulham forward Aboubakar Kamara. 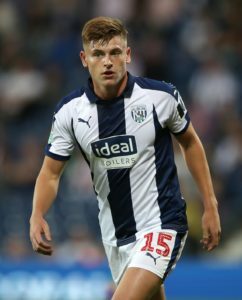 Darren Moore brushed off rumours about re-signing former loanee Harvey Barnes to help West Brom's Championship promotion push.